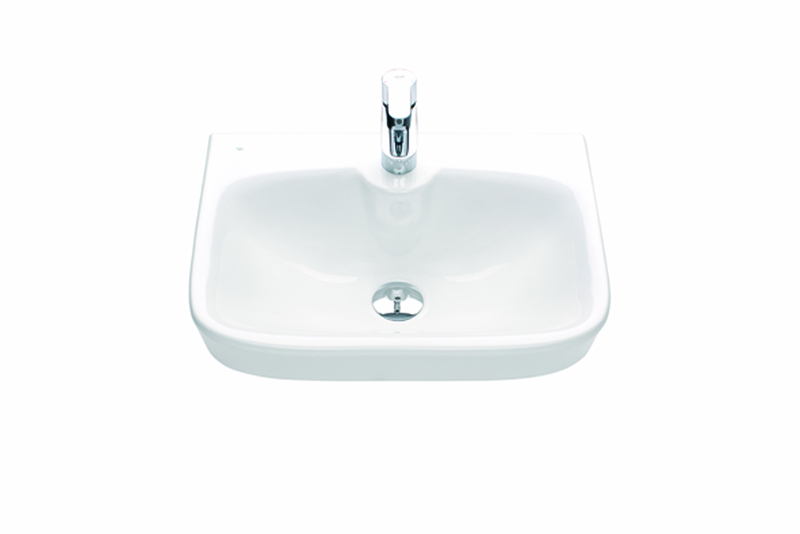 Wall hung washbasin in square design. For bolt/bracket. Available with or without taphole and /or overflow. With IDO Smart glaze for even easier cleaning.